If you’re having weird, poltergeist problems with the dispenser door or display on your Maytag or Amana “ICE-2-0” refrigerator, this post is for you! 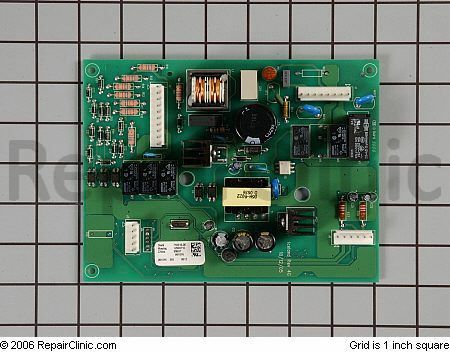 Replace the high voltage control board kit. The kit includes: control board, installation and programming instructions, return label and card for the old part.